Debut Date 27 Sep 1915. Catcher 1 Year. He worked for the Louisiana State Insurance Department. 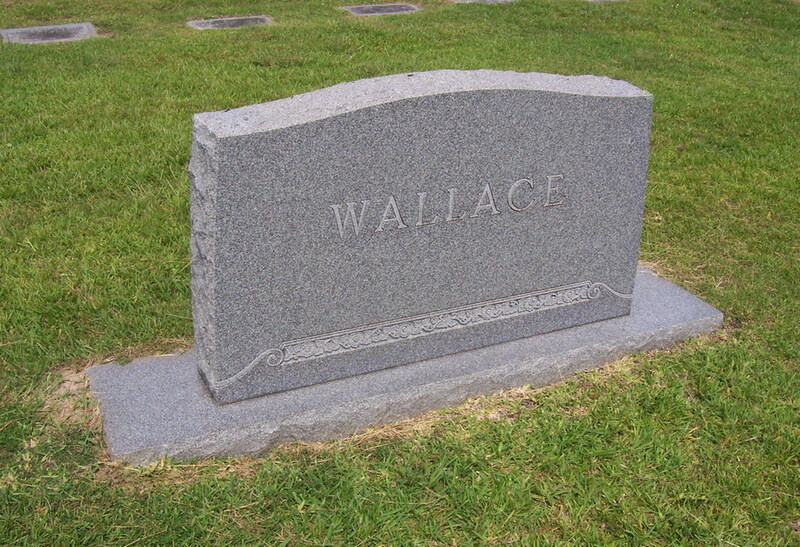 Died after a long illness. 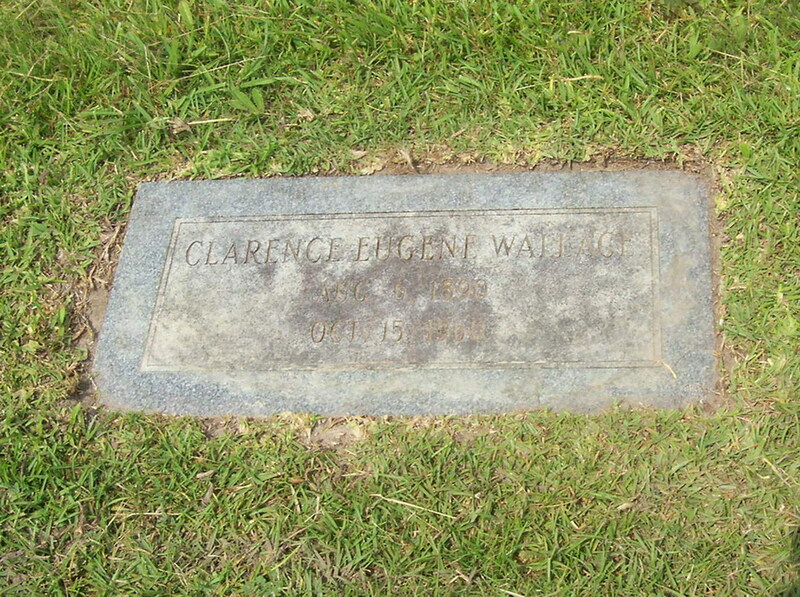 Buried under his birth name of Clarence Eugene Wallace. Last Updated 10 Oct 2012.